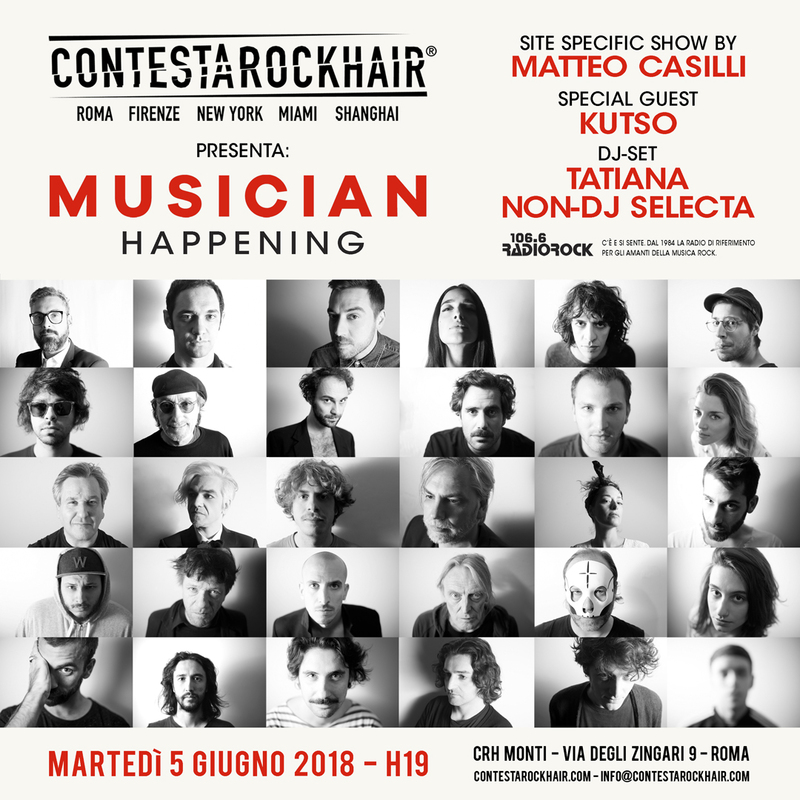 ContestaRockHair, in partnership with Radio Rock and Nastro Azzurro, presents M U S I C I A N, ‘site specific’ photographic project by Matteo Casilli. 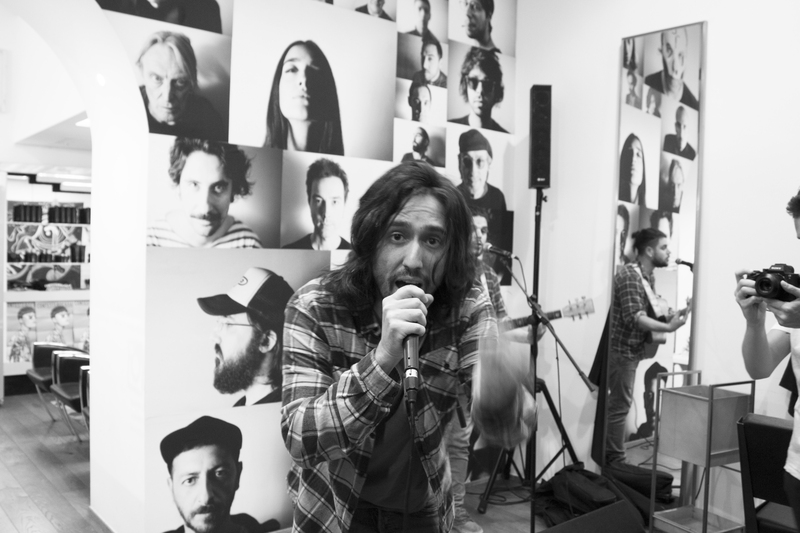 A happening to celebrate the book signed by roman photographer Matteo Casilli, dedicated to the visual narration of Italian music, expressed through black and white portraits of the artists involved. An alternative representation: intimate, introspective, deep, the looks of the artists captured by Casilli reveal every emotion in its naturalness. 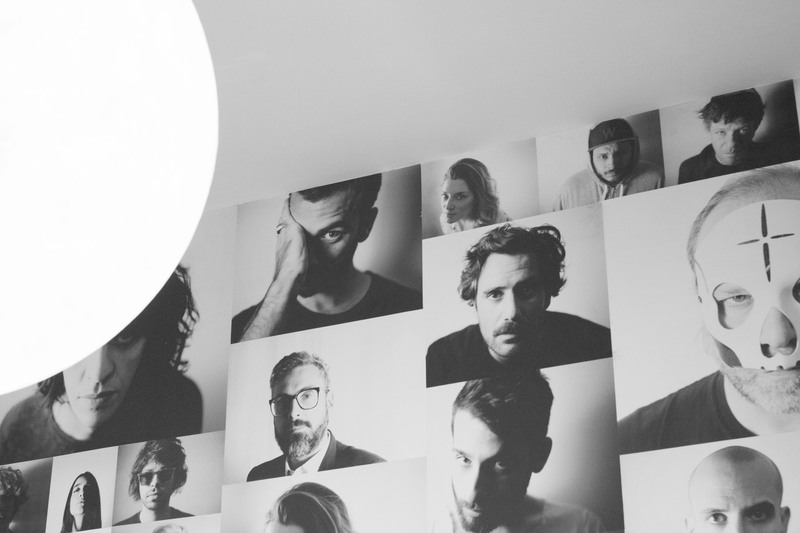 This composition of shots, turned into a real installation, will be the set for the upcoming “Secret Shows” in which the musicians of the Italian indie, rock and pop scene will perform. 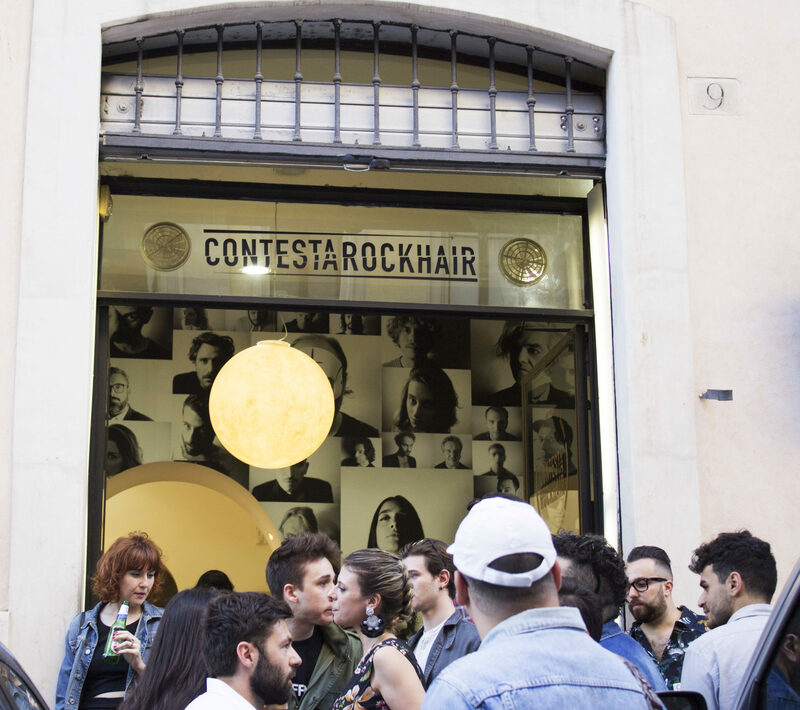 The new project will start in September 2018, proposing a series of events at ContestaRockHair’s Salons in Rome and Florence where the fusion between art and music will take place. 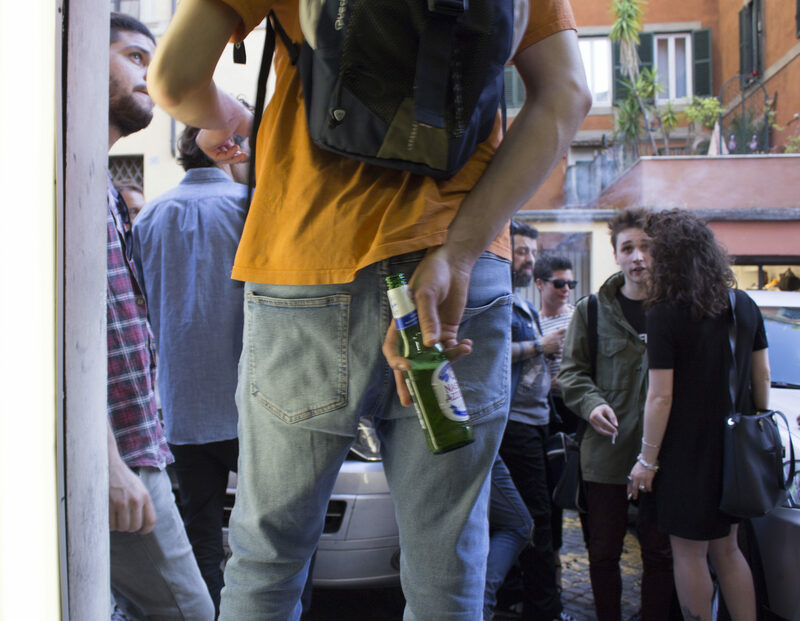 The MUSICIAN project is sponsored by NASTRO AZZURRO, the well-known premium Italian beer. Click here to see the photogallery! Previous Previous post: ContestaRockHair at Rockin’1000!